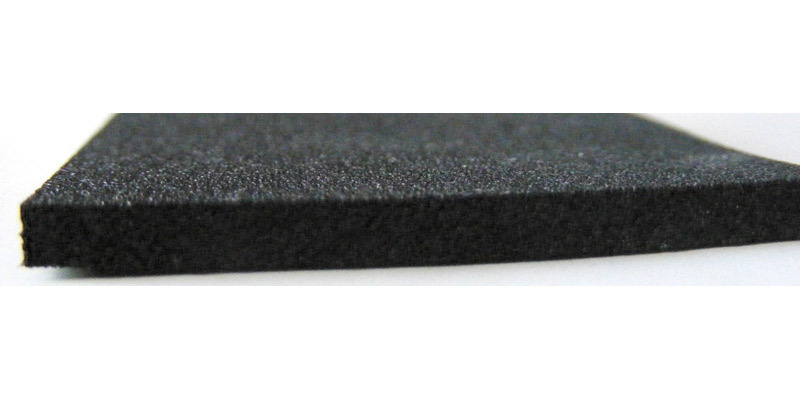 Closed Cell Foam, 01 - 安佃實業股份有限公司 - Hon Mon Enterprise Co., Ltd.
EVA foam is closed cell foam made from Ethylene Vinyl Acetate and blended copolymers. It has a high level of chemical cross linking. The result is semi-rigid product with a fine uniform cell structure that is suitable for use in a wide variety of situations and applications. ADD : No.71, Chenggong Street, Guantian Dist., Tainan City 720, Taiwan (R.O.C. ).